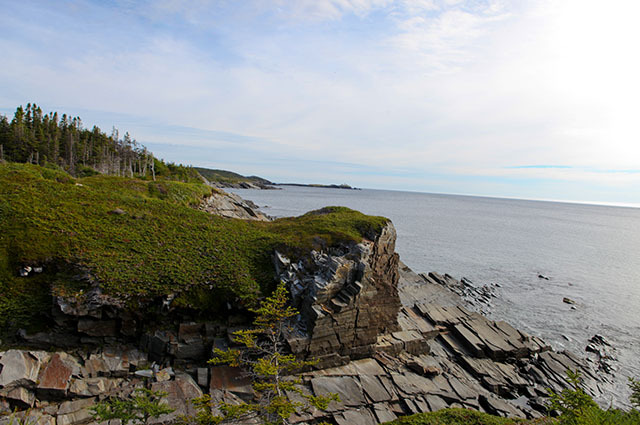 The entrance is located next to St Catherine’s Haven in Port Union. 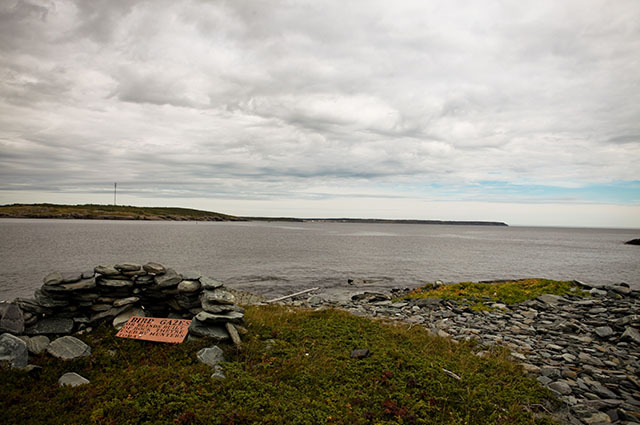 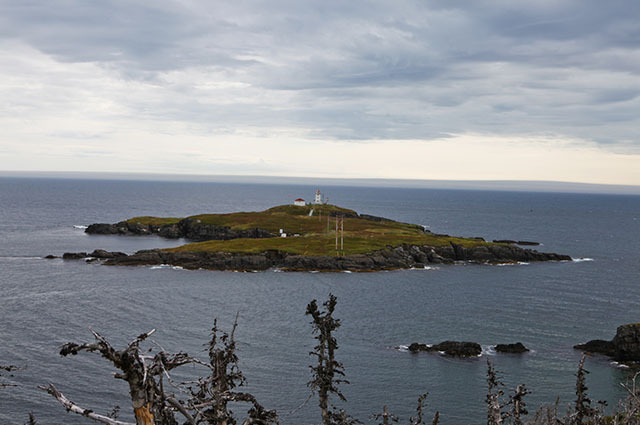 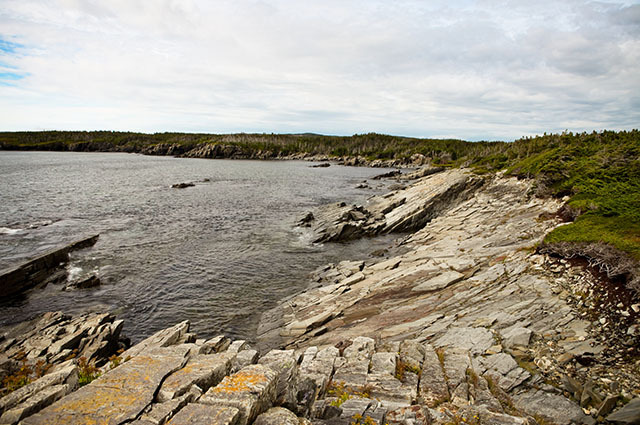 The 7.7 km coastal loop trail will take you through the abandoned community of Murphy’s Cove and overlooks the Green Island Lighthouse.This looped trail has a variety of headlands that provide viewing platforms where surrounding communities, whales, seabirds and fishing vessels can be photographed. 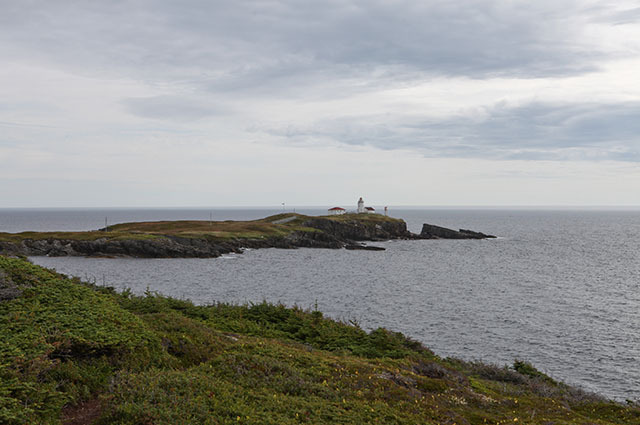 The halfway point provides a lookout where users can view the Green Island Lighthouse, one of the last remaining manned lighthouses in the province. 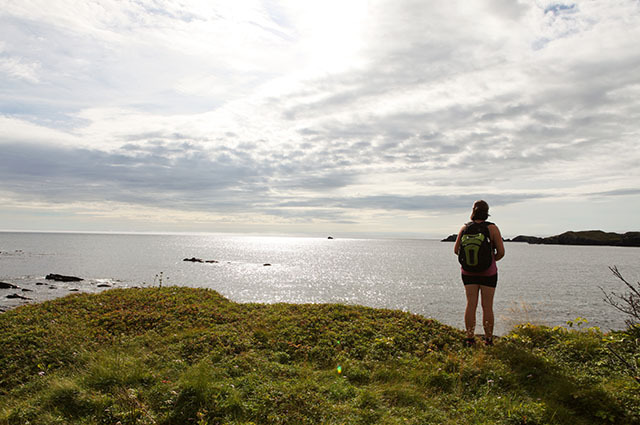 The trail follows the coastline offering great photo opportunities. 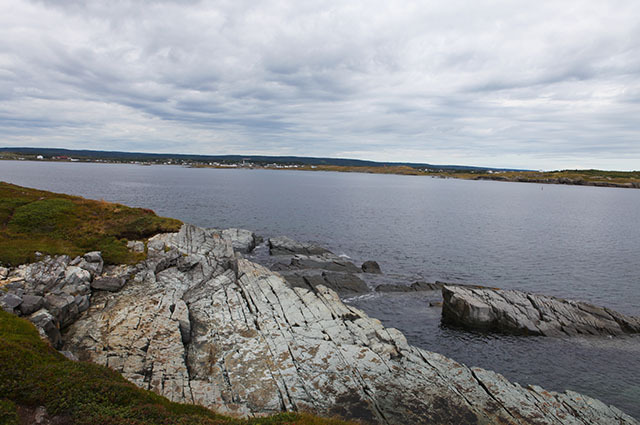 "One of the best hiking trails on the Bonavista Peninsula"
This trial has outstanding views and good variety. 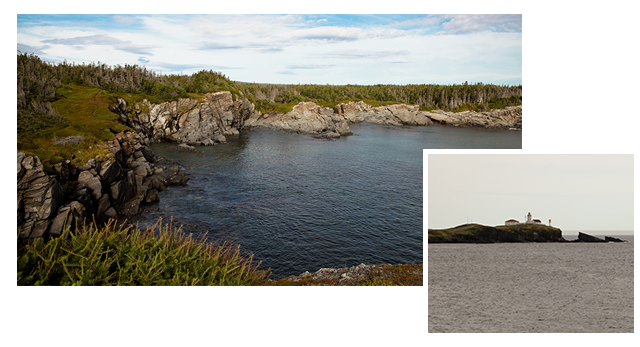 It is moderate, and perhaps a little easier than the Skerwink (although longer). 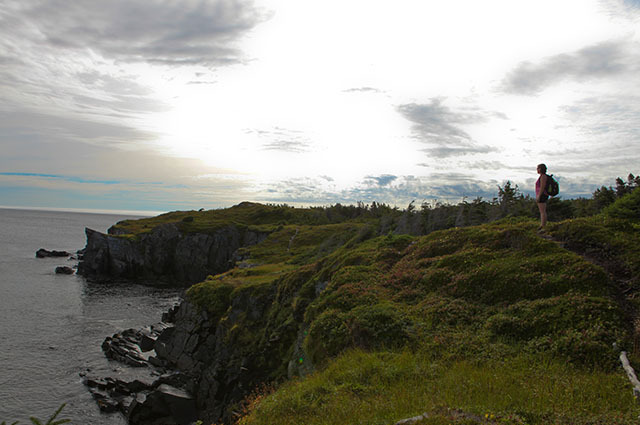 This one doesn't seem to get the attention it deserves.